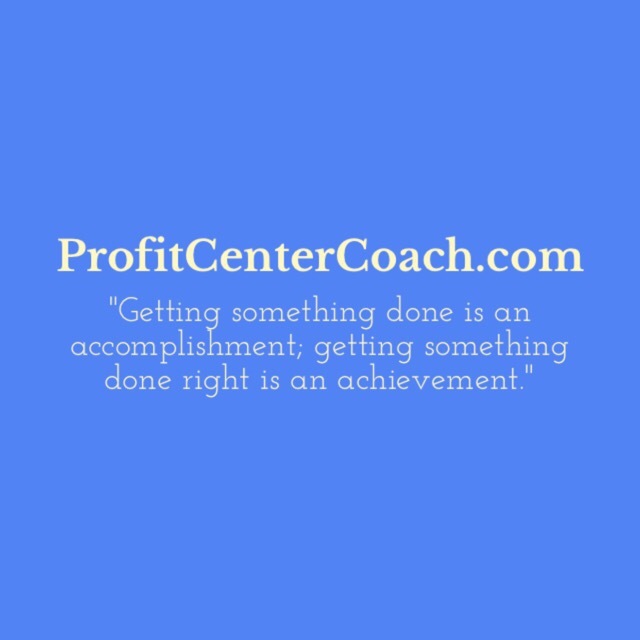 Summary: Are you accomplishing or achieving? It depends on your goal. If your goal is to post every day and you do… yea! You ACHIEVED your goal. But if your goal is to engage your followers and you have zero likes, then daily posting is just an ACCOMPLISHMENT. Do you want to achieve or accomplish? Great question! I’ve never really thought about it in these terms, so I took a pause when I read this quote. Let’s look at Social Media Marketing for the example. Social Media is designed to create a network of engaged people. It’s designed to create conversation just like you would have happen (naturally) at a party. Now think of Social Media MARKETING which is using the tool of social media to create marketing opportunities. I’m going to go out on a limb and say most people use social media marketing incorrectly. If you’ve ever said, “it’s just not effective… I post and post and nothing happens” you’re in the same boat as everyone else. Rarely we hear of the “viral” post… and that’s a video of cubs using a slide, which was cute but not really business oriented… unless you were the manufacturer of the slide. Think of today’s business inspiration… we have accomplishment vs. achievement. “I post and post and nothing happens” well, posting is ACCOMPLISHMENT, but the goal of social media is to create a network of engaged people, so when “nothing happens” it means you do not have ACHIEVEMENT. Now in defense of National Chocolate Chip Day, Chocolate Chip Cookies ROCK! They are my favorite and it’s total karma that that really is “today’s celebration”. For me, it’s relevant and I can relate this back to you as my readers (hopefully followers…. Hint hint). But, unless you have a true passion for the “day of” topic or can spin it to your business, avoid it, because you’re not ACHIEVING you are simply ACCOMPLISHING. Accomplish: Instead of saying, “How will you celebrate National Chocolate Chip Day?” which will not create engagement. Achieve: Imagine a car dealership posting a photo of a plate of chocolate chip cookies and writing stop by for a free cookie to celebrate National Chocolate Chip Day! This post can be followed by visitors eating the cookies. And seriously, I can’t wait to eat chocolate chip cookies. PS: Did this post make you think??? If you did “like” it! 2- Today focus your goal to Achieve that outcome!